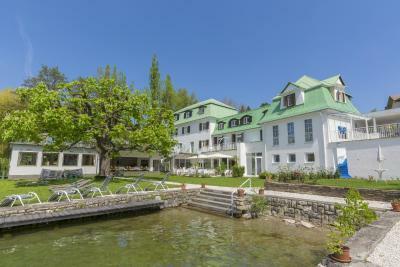 Lock in a great price for Strandhotel Kärntnerhof – rated 8.4 by recent guests! 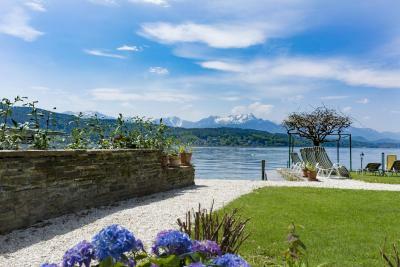 Great location, direct access to the lake and private beach. Amazing breakfast with vegan options! Very friendly staff. Jeden Morgen vor dem Frühstück im See zu schwimmen. Traumhafte Lage, direkt am See, toller Ausblick von der großen Terrasse, sehr gutes Frühstück, aber leider nichts für Naschkatzen dabei. 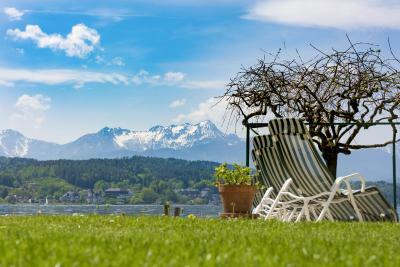 Die Lage direkt am See, kleine Liegewiese mit mehreren Möglichkeiten des Seezuganges, gutes Frühstück - bei Schönwetter auf der Terrasse, der überwiegende Teil des Personals freundlich und bemüht. Parkmöglichkeit beim unmittelbar angrenzenden Großparkplatz (mit Parkkarte vom Hotel). Das Frühstück war reichhaltig und sehr gut in angenehmer Atmosphäre. 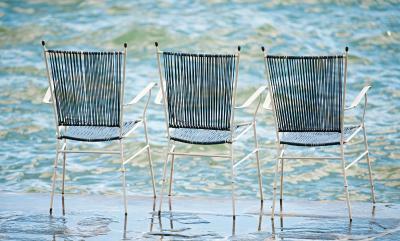 Freundliches Personal an der Rezeption, tolle Lage, eigener Strand. Das Frühstück war sehr toll, leider gab es nur am Wochenende süße Nachspeisen. Es müsste ja kein Cheesecake sein wie Samstags, aber ein kleiner Gugelhupf oder Strudel wäre nett. 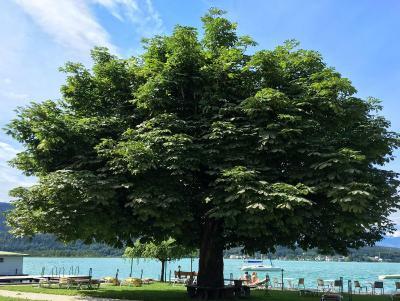 Sehr sauber und beste Lage, Hotel nicht überfüllt und Frühstück am See sehr gut ! 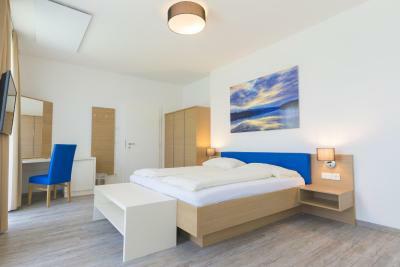 Strandhotel Kärntnerhof This rating is a reflection of how the property compares to the industry standard when it comes to price, facilities and services available. It's based on a self-evaluation by the property. Use this rating to help choose your stay! 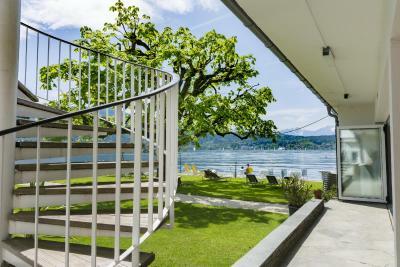 Located in Pörtschach, directly at the shore of Lake Wörth with a jetty, Strandhotel Kärntnerhof offers rooms with lake views. 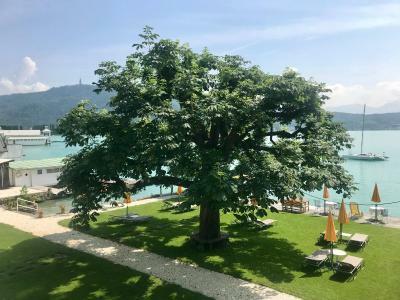 Guests can sample Austrian cuisine and Carinthian specialties at the Seeliebe Restaurant and sunbathe at the property’s private beach area. Free WiFi is available in all areas. 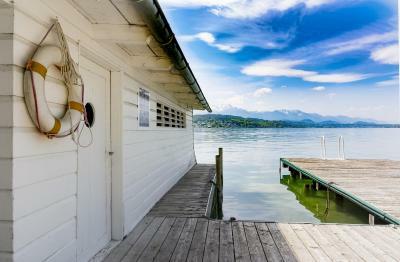 All Kärntnerhof rooms come with a lake view, a bathroom featuring a shower and free toiletries. The rooms are fitted with a flat-screen TV. Water sports are possible directly from the property's jetty and a rowing boar, surf boards and bicycles are available free of charge. Table tennis and table football facilities are at guests's disposal or read books in the small library. Golf and tennis courts are in the vicinity of the Kärntnerhof. The guests can also enjoy a wine cellar offering seats up to 50 people. Paid private parking is possible on site. 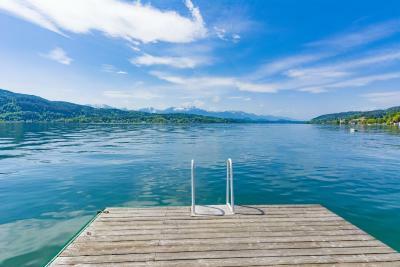 Velden and Klagenfurt are a 10 to 15-minute drive away and Villach is within 8.7 mi. Hochosterwitz Castle is 14 mi from the premises and the Minimundus Miniature Park can be reached within 10 minutes by car. 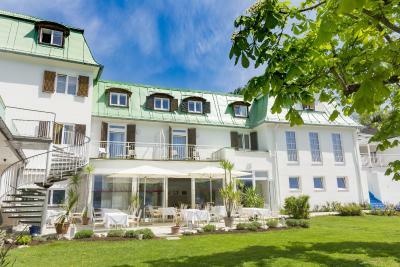 When would you like to stay at Strandhotel Kärntnerhof? 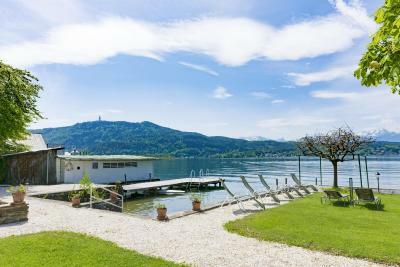 Room with free WiFi, views of Lake Wörth, a flat-screen satellite TV, and a bathroom with free toiletries. 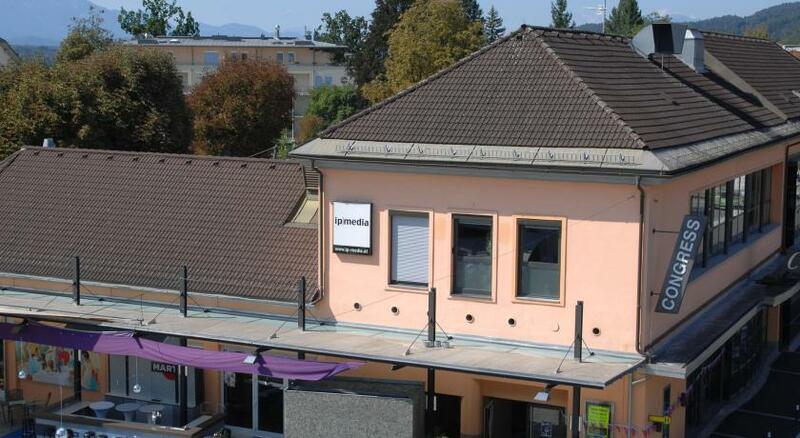 Spacious room with free WiFi, views of Lake Wörth, a flat-screen satellite TV, and a bathroom with free toiletries. 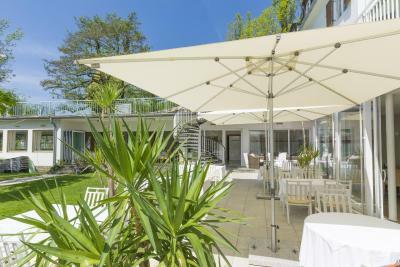 House Rules Strandhotel Kärntnerhof takes special requests – add in the next step! Strandhotel Kärntnerhof accepts these cards and reserves the right to temporarily hold an amount prior to arrival.